A set of over sized Gizmo Insert arms and a chest section made for the production of Gremlins 2: the New Batch. 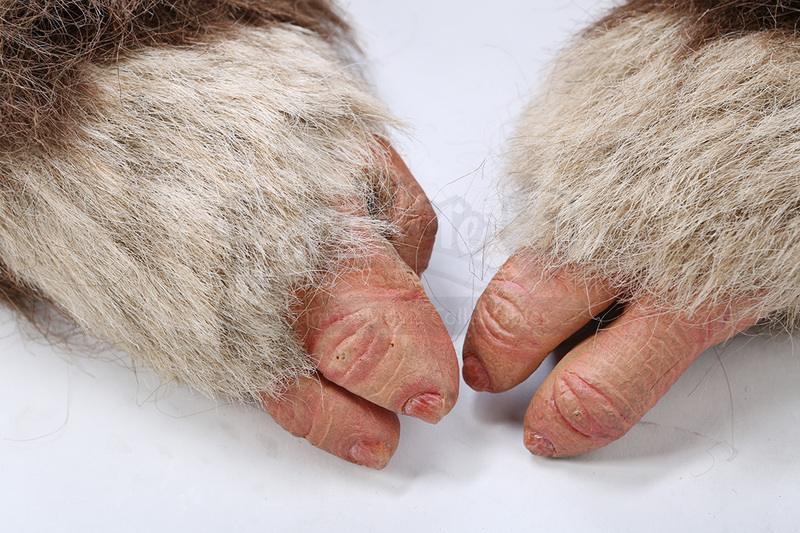 This pair of hands and partial torso were made by Rick Baker and his creative team for the movie. 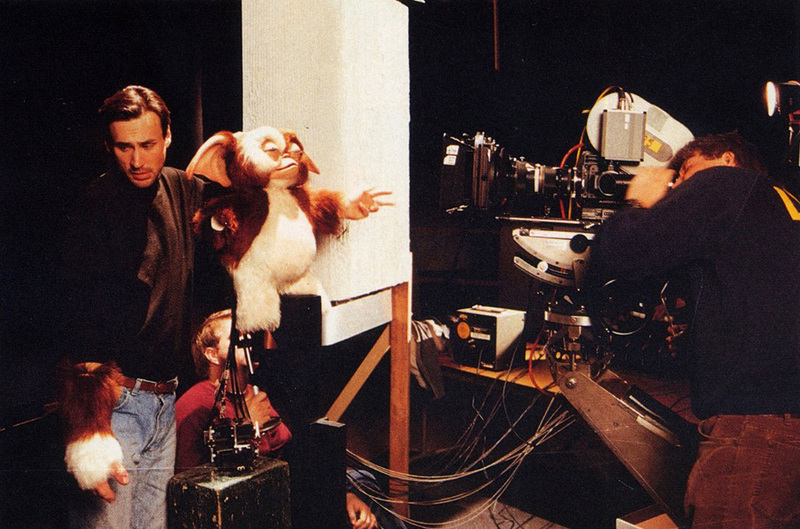 Due to the small size of the main puppets, over sized models were needed for shots where Gizmo was picking things up. 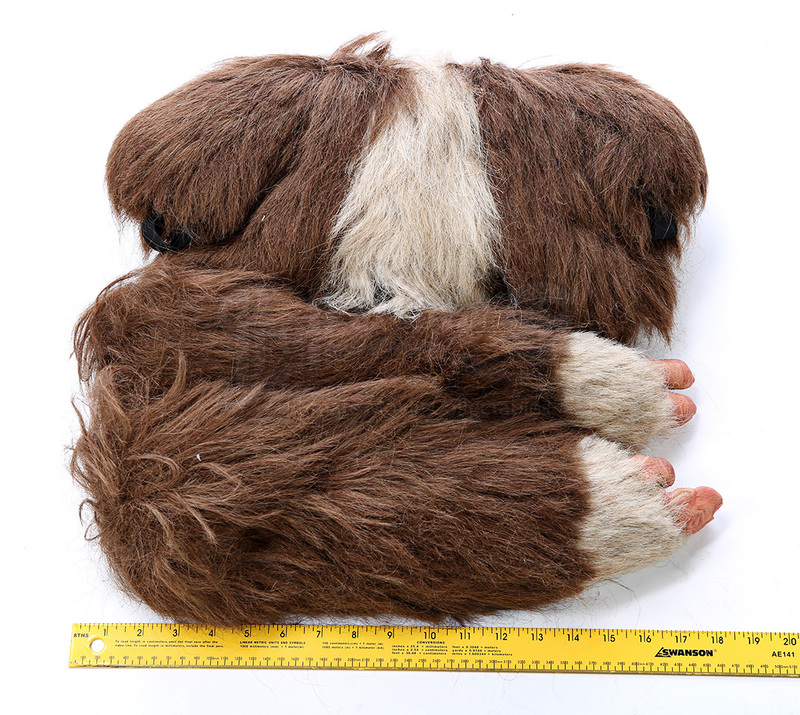 The Hands are 19"(48cm) long and the Torso is 15"(38cm) wide. 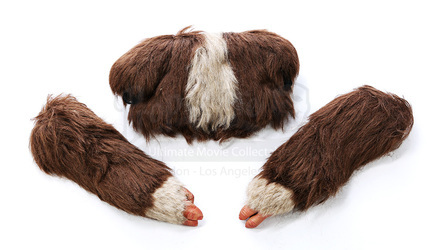 Each arm features latex hands and all pieces are covered with fur that matches Gizmo's appearance. 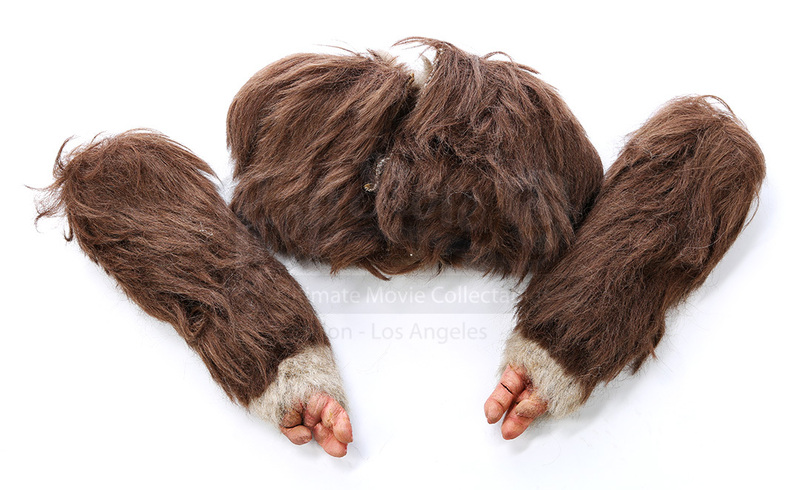 Showing some signs of wear from age and storage, these pieces are in overall good condition.